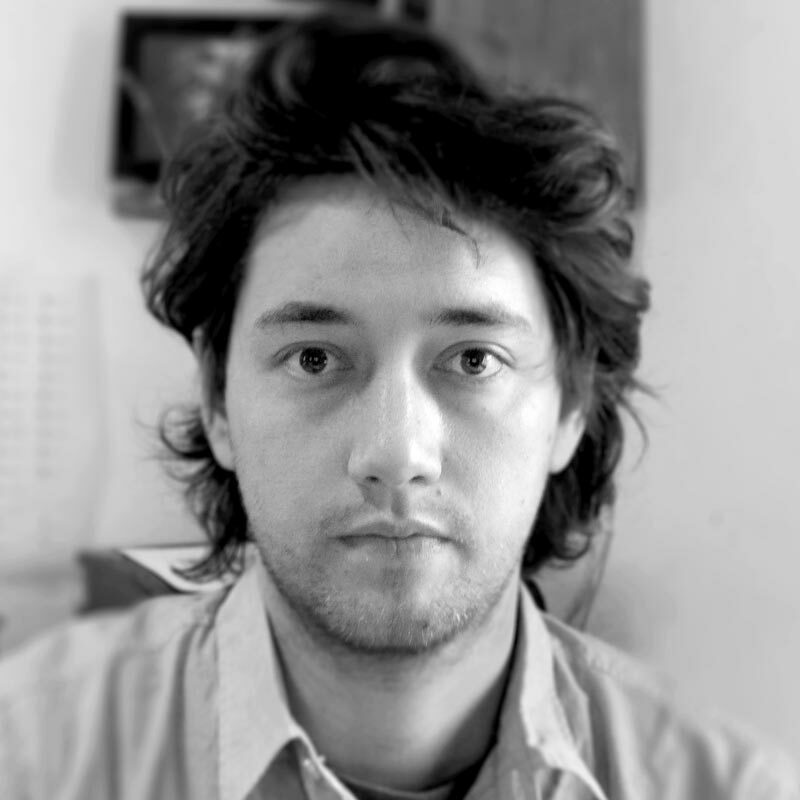 Juan Bruce is an independent type designer, researcher, and illustrator based in Chile. In 2010 he acquired a BA in Graphic Design from the Diego Portales University, after which he started his career in the typographic field. He was able to specialise in this discipline after being awarded the Becas Chile scholarship to study abroad and thus complete the MA in Typeface Design at the University of Reading. Juan received his MA with Distinction in 2015, and has since focused his work on text typefaces and multiscript typography for Northern Indian scripts, particularly Bengali. Part of his work has been researching the extinct Khojki scripts and their typographic history. His research has subsequently been recognised in the United States and France for its contribution to the understanding of the printing presses and identity affairs of Bombay’s Khoja community. Juan published Noort with TypeTogether as the recipient of the second Typeface Publishing Incentive Programme.